Police filed this case consequent to a complaint made by Attorney-at-law Amila Indika. 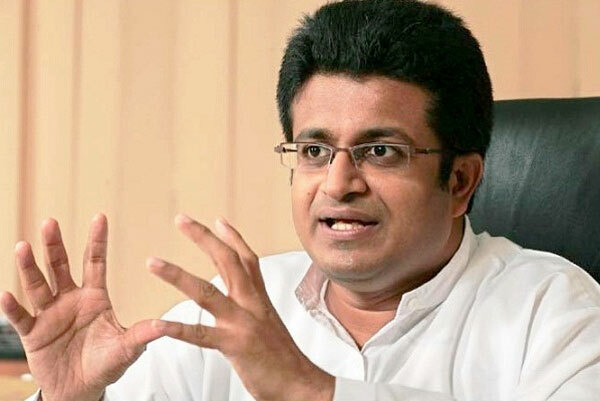 The complainant alleged that MP Gammanpila had made a statement to the media on January 11, publicly criticizing a a judicial decision to grant bail on parliamentarian Hirunika Premachandra. The complainant alleged that MP Gammanpila had committed a serious offence and thereby he can be arrested even without a warrant and moved police that necessary legal action be taken against Gammanpila. Meanwhile, Chief Magistrate Gihan Pilapitiya issued an order directing several media institutions that video footage and newspaper reports pertaining to the instant statement be handed over to Keselwatta Police for further investigations. Police maintained that the alleged incident could be considered an offence which comes under section 55 (2) of the Judicature Act.